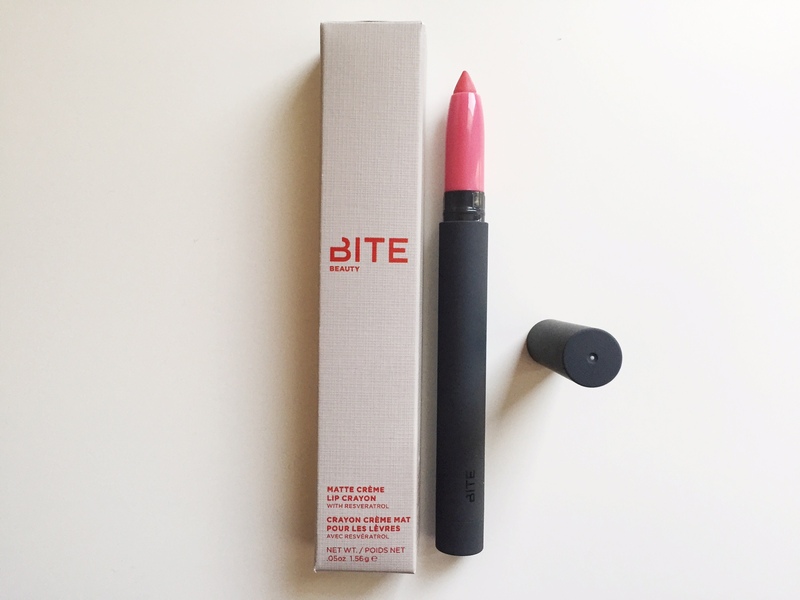 With about 12 ranges of matte colours, this lip crayon covers you from nudes, reds and profound burgundies. I chose this lovely ‘rose pink’, giving me that highly pigmented pink when my own colour needs that youthful boost. Firstly, I want to highlight the fact that I got obsessed with the scent! It literally smells like strawberry bubblegum… and applying it onto my lips, took an extra effort to not eat the creme. It states to have ‘super hydration’, by using orange peel wax and antioxidant properties of resveratrol. Though for me it was not hydrating, I did find myself using lip balm over it to keep the colour going. For yourself, it may last longer. The crayon had a slight resistance to water, but like stated earlier it did not last long for me.